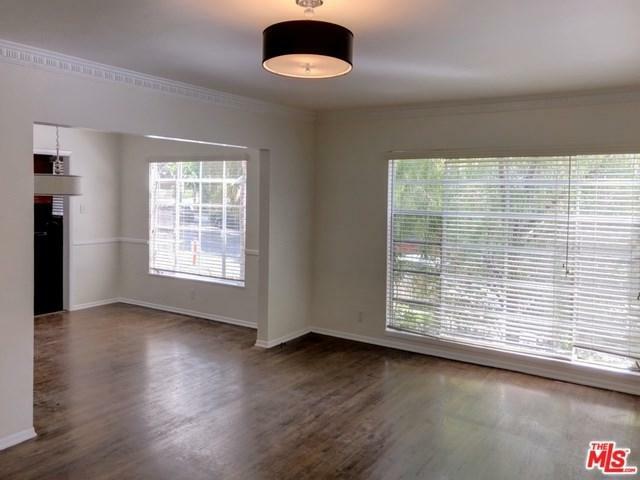 Spacious and sunny 2bed/2ba apartment, remodeled in 2011. 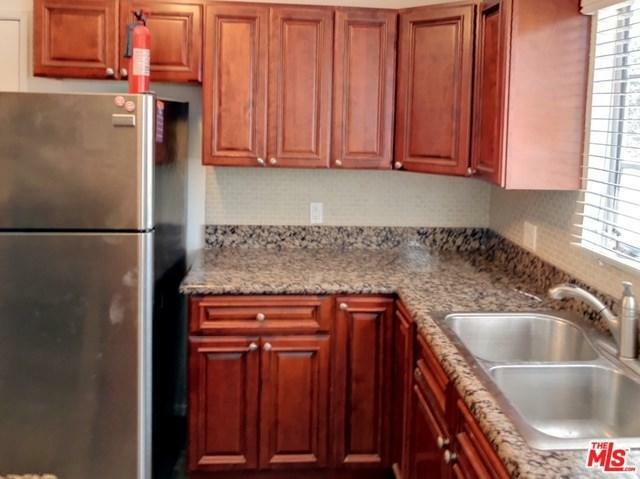 Large rooms, hardwood floors, big windows, central heat and air, washer and dryer in unit. 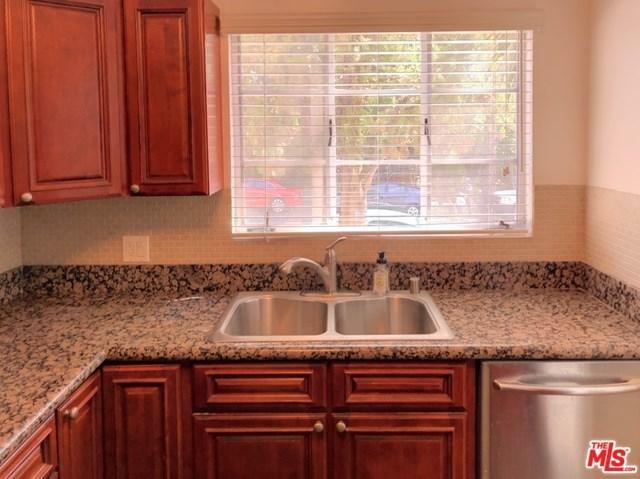 Kitchen has granite counters and stainless steel appliances, including a dishwasher. One parking space. 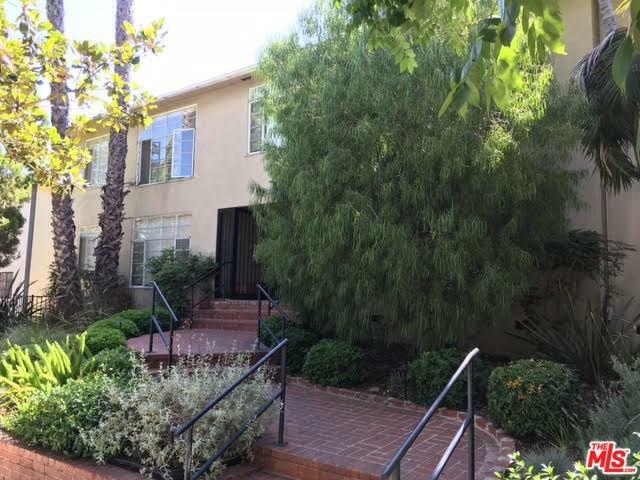 Well maintained building with pool near the best that West Hollywood and the Sunset Strip have to offer. Small pets will be considered at owners discretion. Sold by Jennie Martin of Keller Williams Hollywood Hill.